Home Pakistan How is the govt helping students from Afghanistan attend school in Pakistan? How is the govt helping students from Afghanistan attend school in Pakistan? But that was before Islamabad began to implement tighter controls along the porous Pak-Afghan border to check the cross-border movement of terrorists. The security measures made going to school increasingly difficult for Afghan students, who grapple with poor education facilities in their border villages and travel a great distance to attend school in Khyber Agency ─ where attendance has approximately halved over the past six months owing to the new border controls. 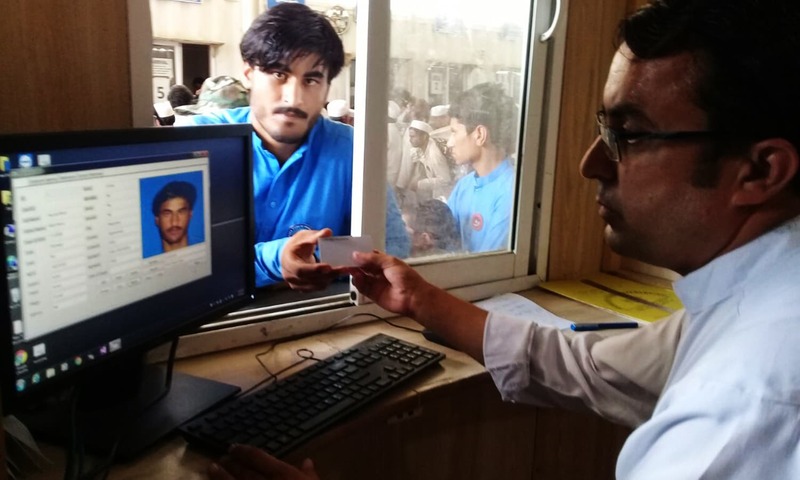 To facilitate students from across the border, the Pakistani government and Torkham border security forces in Khyber Pakhtunkhwa have introduced a ‘blank identification card’ system which allows them to continue attending school in Pakistan as they used to. 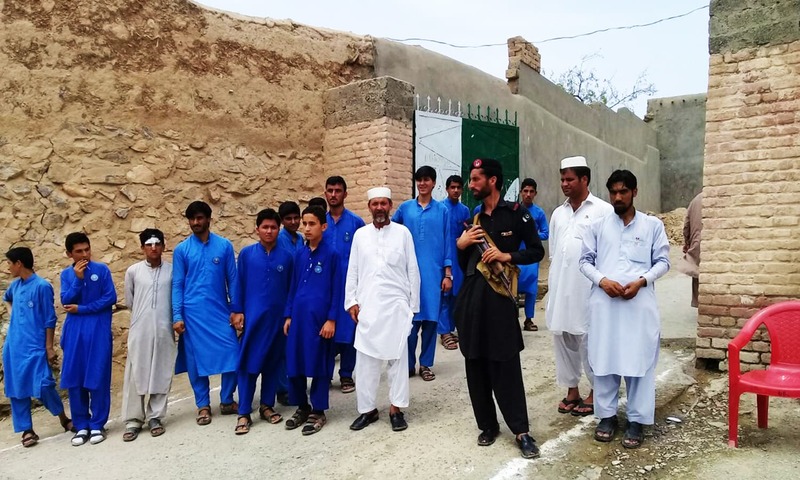 A large number of students from Afghanistan are enrolled either at Pakistan’s Oxford Public School or the Pak-International School situated in Torkham’s Mina Bacha area, and the issuance of these ID cards has helped the youngsters resume their studies after a six-month hiatus. The principal of Oxford Public School told DawnNews that the implementation of border management measures at Torkham resulted in attendance at the two schools dropping drastically, as almost 50 per cent of the students in each school hail from across the border. Officials have, so far, verified and issued nearly 250 special computerised ID cards to Afghan students who attend school in Pakistan after thorough security checks and verification, commandant of the Frontier Corps’ Khyber Rifles, Colonel Umar Hayat, told DawnNews. “The ID card is a blank card which holds the complete identification details of the holder,” he said, adding that there is no way it can be misused. Additionally, in order to prevent students from being held up in long queues, separate counters have been established at the Torkham border to facilitate them, Col Hayat explained. “The students enter Pakistan in the morning and return to Afghanistan in the evening after attending their classes,” he said. 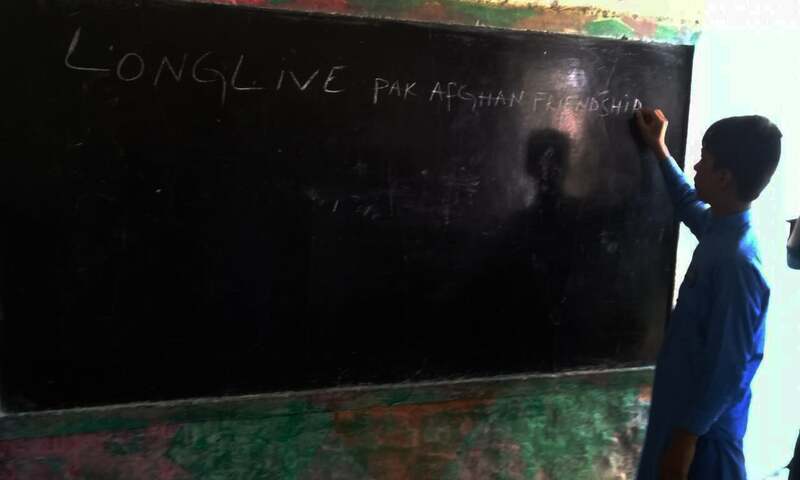 Returning to school in Pakistan after six months away from their academics, Afghan students were elated by the efforts made by Pakistani authorities to accommodate them. 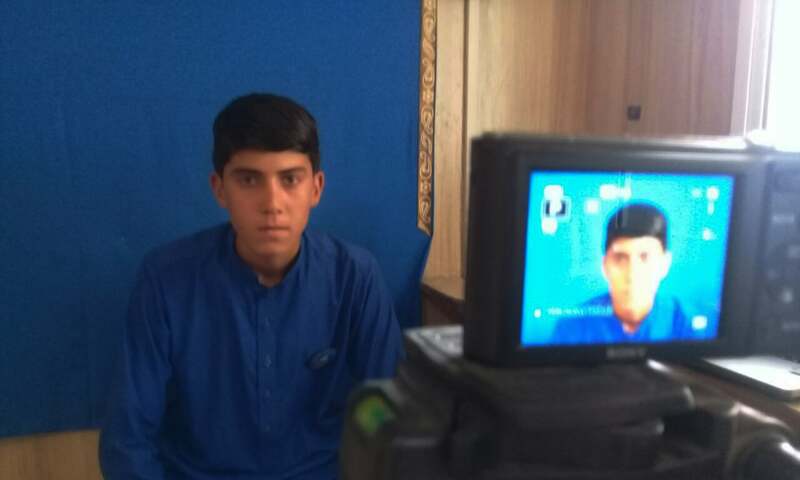 “I have finally been allowed to cross the border and attend classes after a six-month break,” Rashid Gul, a seventh grade Afghan student told DawnNews at the Torkham border crossing. “We are very happy and thankful to the Pakistani government and border forces for the new project allowing us to enter Pakistan without a visa or a fee,” he added. There are no schools in Rashid’s village, which means he has to travel 20-25 kilometres to attend school in Pakistan daily. “I want to become a doctor and serve people who usually have to travel to Pakistan for better treatment,” Rashid said. Previous articleIn Photos: Taimur Ali Khan is one chubby bunny boy!